The jazz pieces in this volume were composed for Beehoven’s jubilee year, 2020. 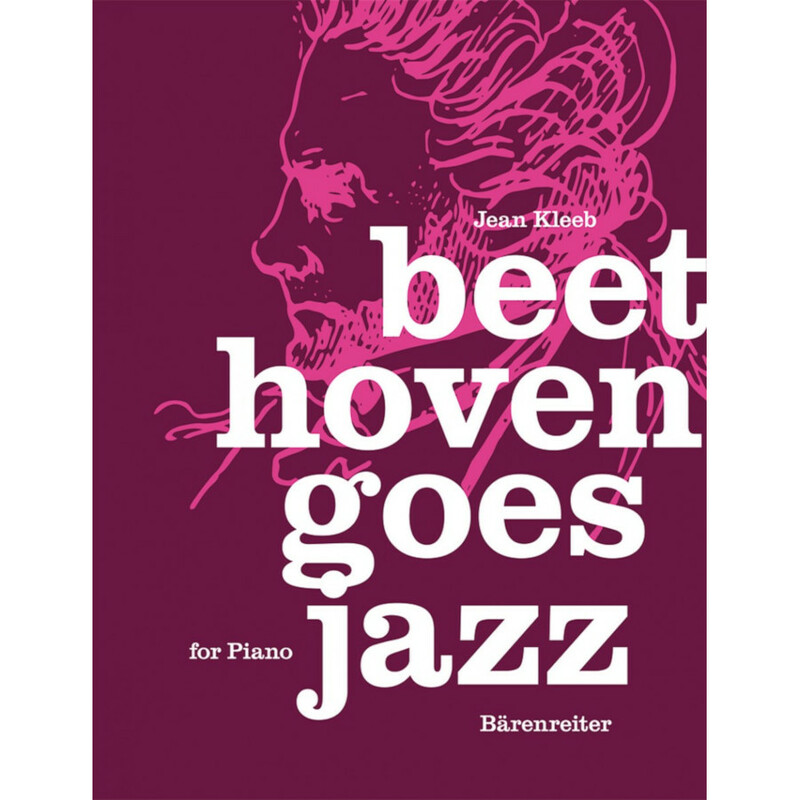 Well known Beethoven themes have been merged with jazz harmonies and standard styles. Ludwig van Beethoven had the ability to create an entire musical universe from the most unassuming and minuscule motif. No classical composer worked more consciously with rhythm than Beethoven: his unmistakable “drive” can be felt in every bar! Here familiar “Beethoven themes” are merged, liberated, shuffled, filtered and recombined with jazz harmonies, standard styles and rhythms. Jean Kleeb’s arrangements sometimes closely follow the original, at other times they comment on or recall Beethoven’s music from afar.